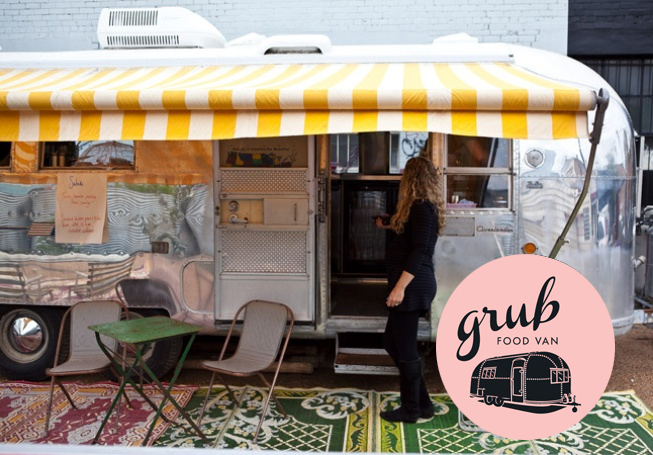 Next Sunday on the 11th of August, Curly Flat will be at the amazing Grub Food Van in Fitzroy, along with Bress Wine, Cider and Produce, Craggy Range, Crawford River, Marquee Wines and Vinosita Wine Merchants will also be there with their tasty wares. For just $30 you can come and taste wine from all over Victoria, as well as wines from the far reaches of the globe and of course some very tasty gourmet grub! Click here for more details or call Sue (at Bress) on 0427 021 932.